Would you like to stay informed about the Wait Until 8th movement? 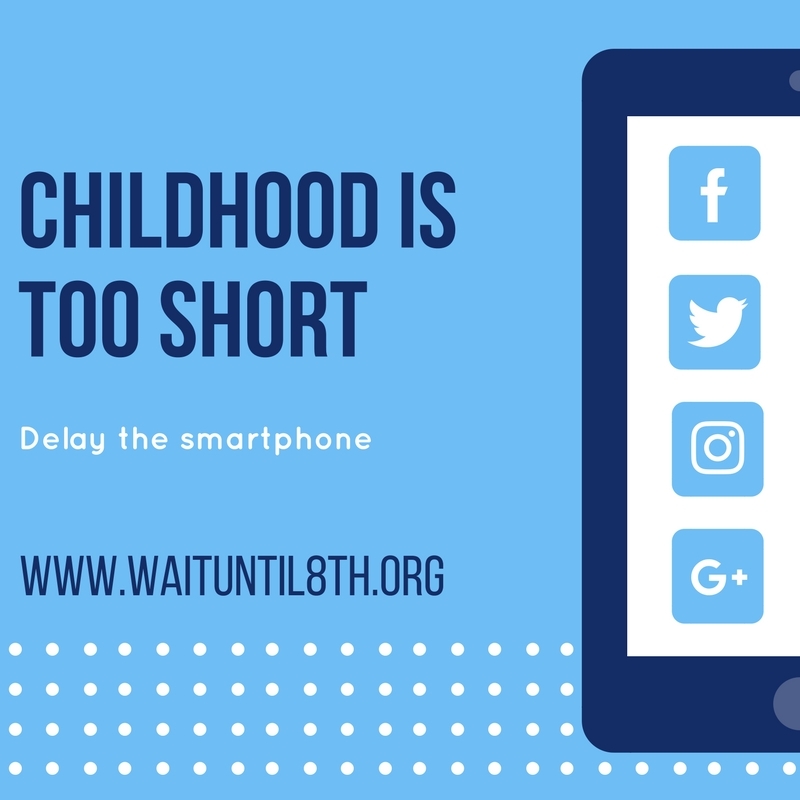 Sign up today for the Wait Until 8th Blog to get the latest research, materials, and advice on how to parent in a digital age. Thank you for subscribing to the Wait Until 8th Blog! Be sure to check out our resource page too!